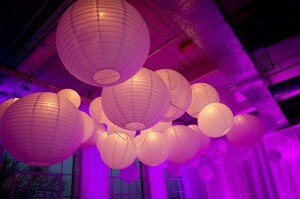 Creating A Unique Lighting Experience With Round Paper Lanterns. 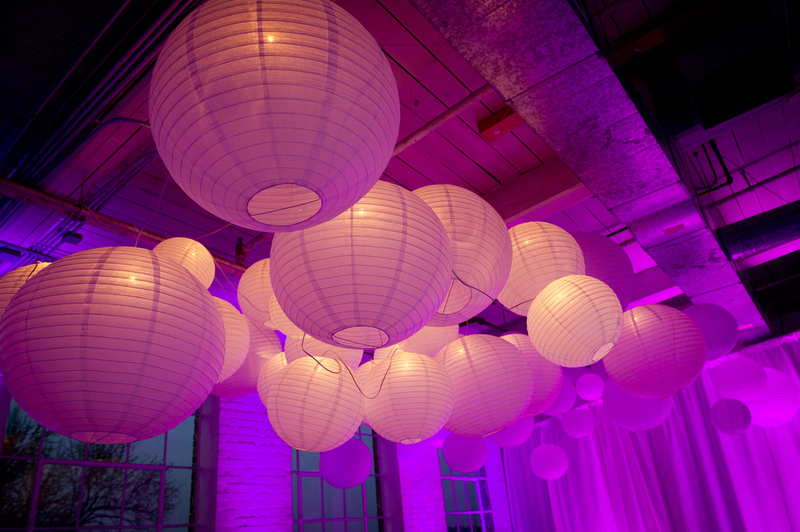 Triad Event Lighting can create the perfect ambiance wherever you are just by adding the unique style of paper lanterns. There are literally hundreds of styles to choose from; however, we’re going to focus on the most popular style… round paper lanterns.